I can't find my verification email. Verifying your email address is an important security measure that ensures that the student progress data stored in your account is safe and allows Edpuzzle to comply with local and international security policies. Check the spam folder and quarantined folder for the email address you used to create your Edpuzzle account. If your school uses two emails, one for logins and one for messaging, make sure you're using an email that can receive messages. Wait 30 minutes to an hour – sometimes the email takes a little longer to get to you. 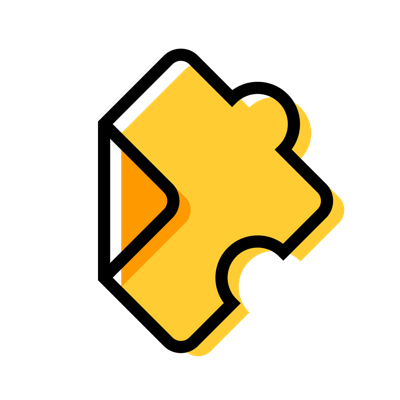 If you've tried the steps above or your Edpuzzle account email is one that can't receive emails, you'll need to change your email to one that can. Check out our article on how to change your account email for more information. Note: Changing your account email doesn't affect the integration with Google Classroom.